As you all know, "What's Good to Watch?" is a common question amongst my friends and family, and the reason why I share movie and show recommendations on Cathy Thinking Out Loud every Wednesday (aka #W2WW). Hang Ten with this week's recommendations: Chasing Mavericks, Soul Surfer, Newcastle, and The Perfect Summer all of which you can find on Netflix Canada. and please share your suggestions in the comments section. 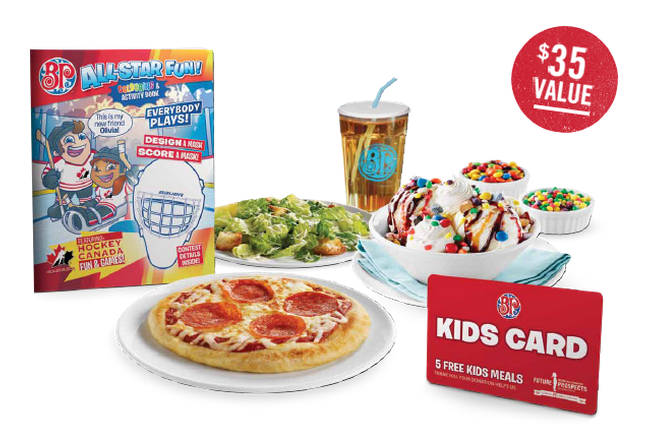 I'm a parent of teens and apparently I'm too old to understand the "new" math taught these days, but I understand that more than ever kids need support and mentors and that the Boston Pizza Kids Card adds up to a great deal! In an ideal world all kids would have equal access to the tools and support needed to reach their full potential, and variables like finances, location, or accessibility would not factor into the equation. 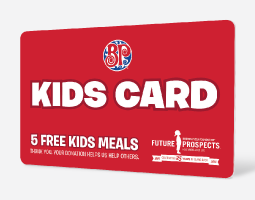 *From August 31st until October 11th, 2015 with a minimum donation (feel free to donate more) you can get yourself a BP Kids Card at any Boston Pizza location or at BostonPizza.com. Not only does your donation raise funds for the Boston Pizza Foundation, it gets you 5 free kids meals, a $35 value for only $5! Plus when you register your #BPKidsCard with your free MyBP account you get a 6th kids meal free. Now according to my kids' textbooks BEDMAS must be applied to all equations, but I'm applying my own version of BEDMAS to the problem. B - Brackets to group people and organizations together in a common cause. E - Exponents the power of amplifying the message and reach of programs. D - Division of the funds raised between partners that provide valuable programs. M - Multiplication of the funds raised and the programs made available to youth. A - Addition of new programs and expansion of existing ones. S - Subtraction of barriers to youth in pursuing their dreams. Since 1990 the Boston Pizza Foundation Future Prospects' donations and fundraising efforts have been assisting its partners in developing, and delivering, programs to youth that provide access to tools, support and mentorship. Over the past 25 years the Boston Pizza Foundation has donated and raised over $20 million for programs to help Canadian youth be the best they can be. This year's goal is to raise $730,000! Partners like Big Brother Big Sister Canada, JDRF Canada, Kids Help Phone, Live Different and the Rick Hansen Foundation will use those funds to continue to provide information, role models, mentors, ambassadorships, and programs to thousands of Canadian youth. By investing a minimum $5 donation for a #BPKidsCard you have the power to multiply the number of youth impacted and the range of programs available to youth in Canada. That adds up to an impressive rate of return: healthy and happier kids, which makes for a better Canada, AND free kids meals. Do the math! 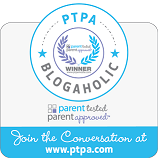 It's a WIN WIN! As you all know, "What's Good to Watch?" is a common question amongst my friends and family, and the reason why I share movie and show recommendations on Cathy Thinking Out Loud every Wednesday (aka #W2WW). This week's recommendations are a couple of Australian shows: The Moody's, Dreamland and The Almighty Johnsons all which you can find on Netflix Canada.